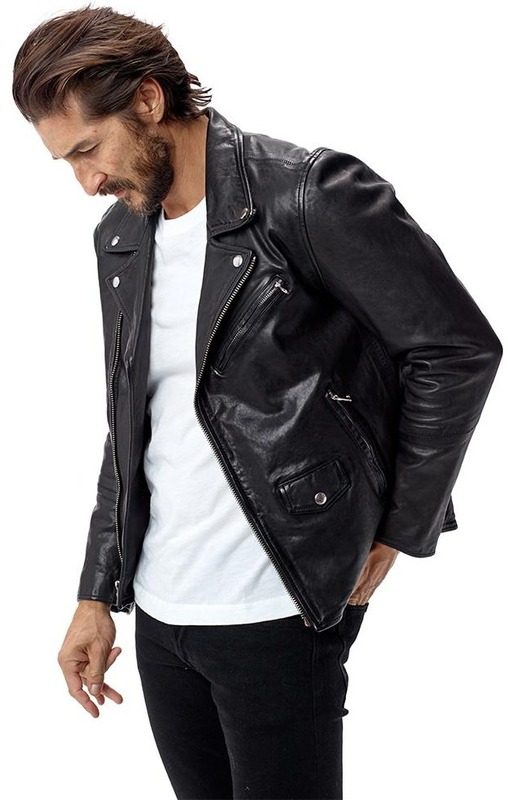 Buck Mason Bruiser Moto Affordable Men's Leather Jacket | Valet. We really like Buck Mason. They make quality staples that are both thoughtfully designed and reasonably priced (plus, they've got a really handsome studio in Los Angeles too). Take their new leather jacket, for example. It looks, feels and fits like it's expensive, but it's not. In fact, it's about half of what similar jackets from similar designers would cost. The supple lambskin leather is twice washed, making it as durable as calf, but half as thick. Which means it's easy to wear and won't cause you to overheat. But at this price, they're surely going to go fast. Up to 30% off select items. 30% off select items with code FAMILY. 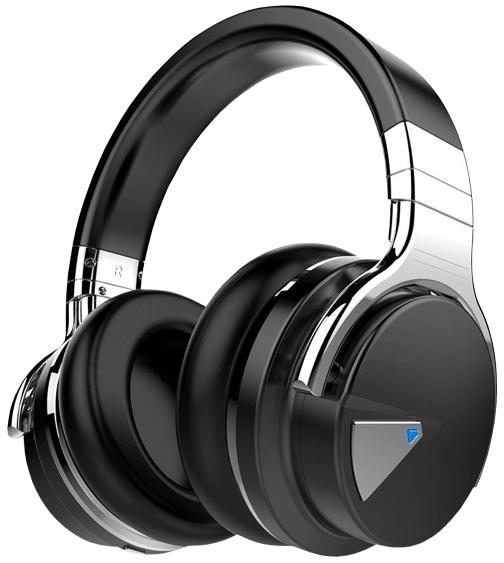 A few years ago, Bluetooth-enabled headphones were unreliable and offered spotty sound. 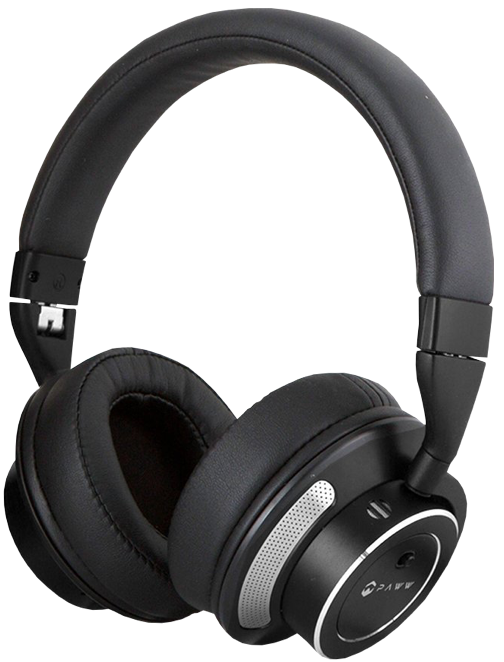 But these days, the technology has caught up with our wish-lists of features and you now can have reliable wire-free sound with noise-canceling features. But which to choose from? Of course the Bose QuietComfort is still the gold standard. But there are other great options out there. Some for much more affordable prices. 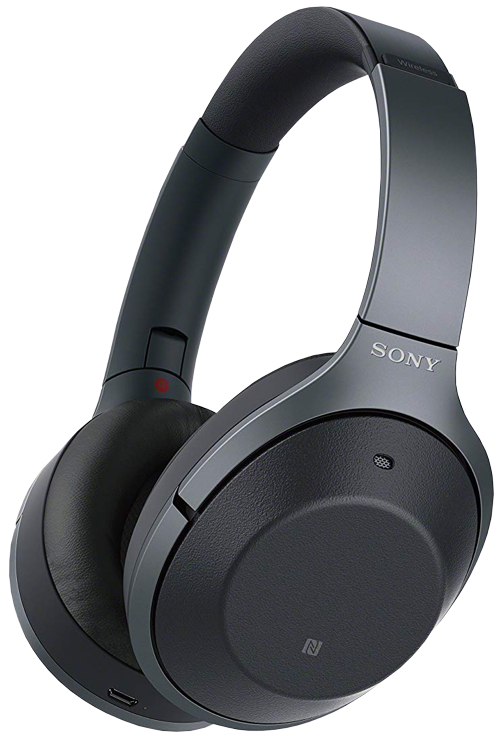 We culled through the best headphone reviews on Amazon and found that these are the three to beat. Now it's up to you to decide, based on your budget and your needs.